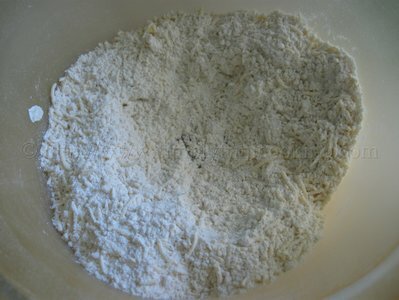 The recipe today is cheese Biscuits. One of my readers, in an email recently, asked me if I could do some quick recipes for her kids especially as after school snacks. So my wife and I got down to researching a few recipes that would be quick and easy to make. This is one such recipe I hope her kids will enjoy and also enjoy helping her prepare. 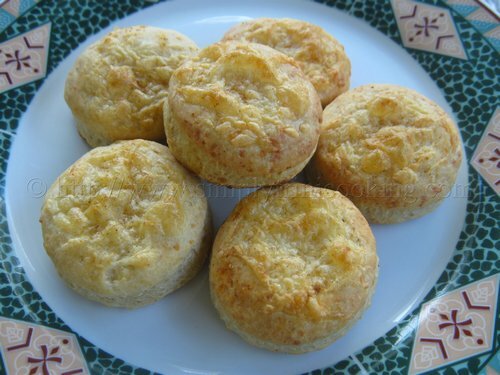 Cheese biscuits are a favorite in our household. They are delightful to make because it takes very little time to bake (only 15 minutes) and the kitchen would not be in a mess when you’re finished. Although most biscuits are thought of as sweet, the cheesiness of this biscuit makes it savory and ideal not just for breakfast, but also a good brunch or if you’re like me, anytime. Yeah! Just show me where the cheese biscuits are and I’ll show you where they were haha! lol!! 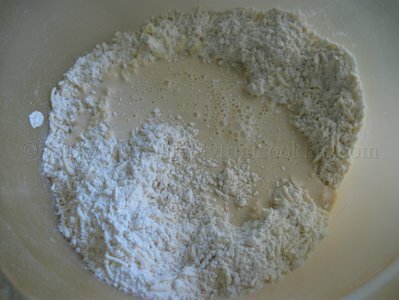 Cheese biscuits is just one of the variations of a basic biscuit dough. 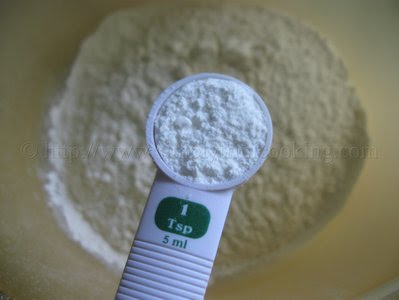 If you want you can make it plain, without the cheese, but where’s the fun in that! 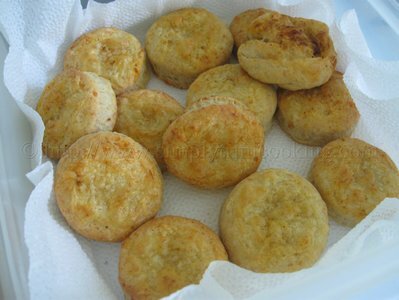 Of course, these cheese biscuits can be eaten as it is, or you could add a little jam, butter or even more cheese to it if you like…. 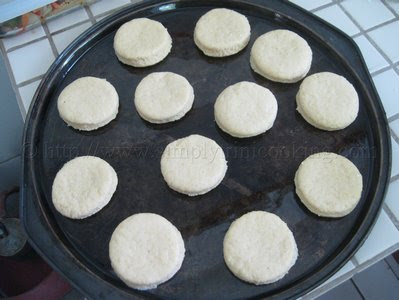 Anyhow, I invite you to try this quick and easy cheese biscuit recipe. It’s quick; it’s easy and your children will enjoy helping you make it. 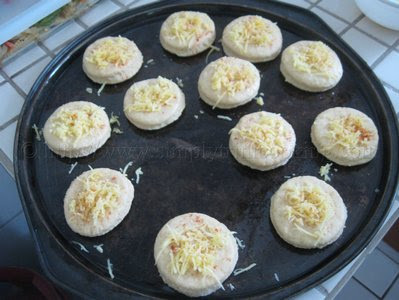 Here is Cheese Biscuits…enjoy!!! 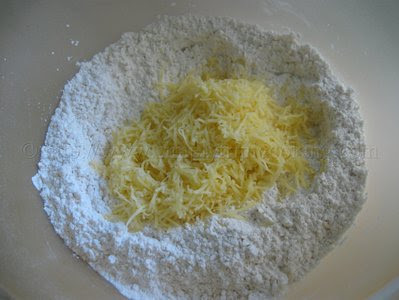 … and add the cheese. 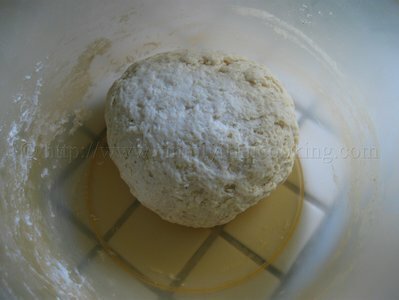 Add the milk and knead into a soft dough. 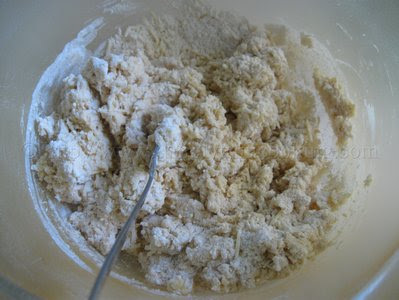 Note: You can use a fork to mix the ingredients before kneading. Set aside to rest for about 10 minutes. 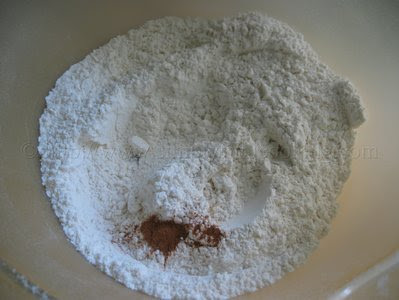 Lightly dust the surface before rolling out the dough into 1/4″ thickness. 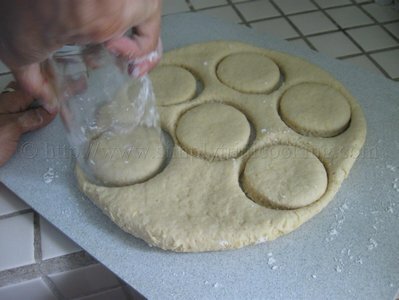 Use a floured, round biscuit cutter or a round drinking glass to cut out the biscuits. Children would enjoy the puffing noise created when the biscuits are cut with a drinking glass. 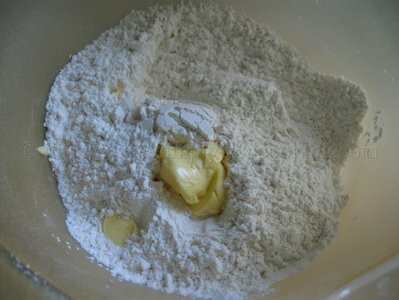 Note: Press down and do not twist the cutter. This would seal the edge and prevent it from not rising properly. 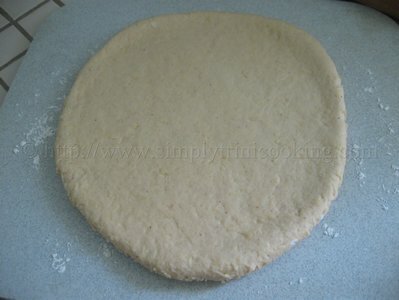 After cutting out the biscuits knead the dough; roll it out; then continue cutting. 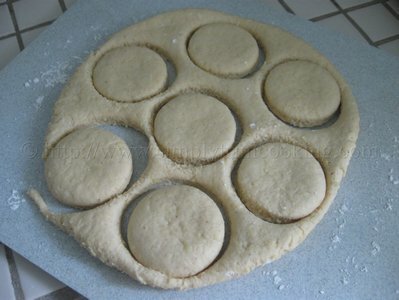 Place the biscuits on a greased baking sheet. 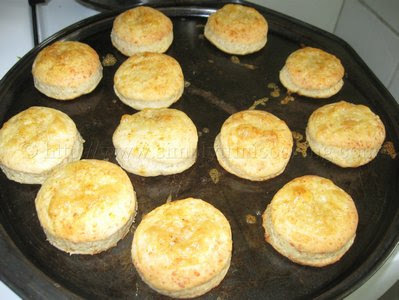 Garnish the biscuits with some cheese and a dash of paprika. 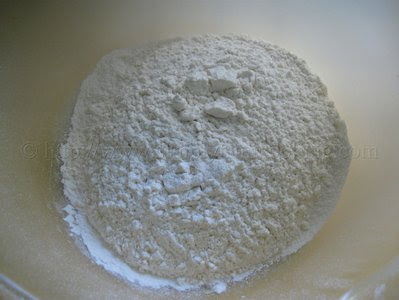 Bake in a preheated oven, 400 degrees F, for about 15 minutes. 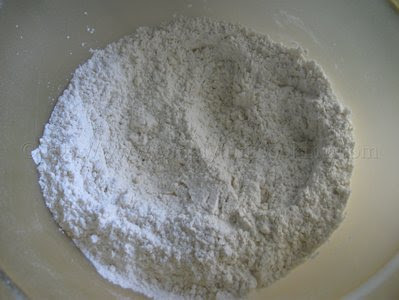 Place in a bowl lined with napkins or a cloth. Don’t forget to leave your comments on cheese biscuits in the comment below. 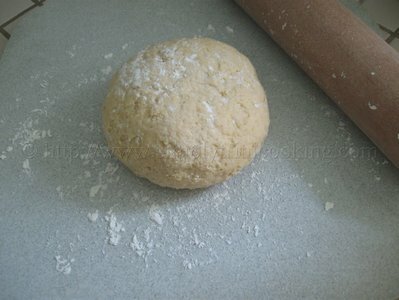 This was a very fun recipe for the kids to help out with.. and an even easier way to sneak some veggies in their diet as well.. i added some grated carrots and finely diced sweet peppers to these biscuits.. absolutely scrumptious.. These look great. I’m definitely trying this today.